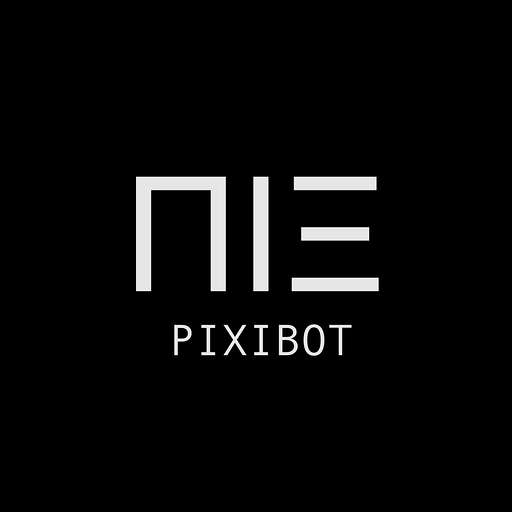 Pixibot takes posted JPG/JPEG/PNG files that have text inside them, extracts the text using optical content recognition technology, and posts the text as a file comment in order for it to be searchable at any point in the future. Pixibot will be able to install a bot user that appears in and has access to your workspace’s directory. It can also post messages and view activity on messages in any channel it is invited to.